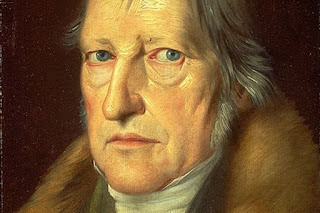 This week, The Fitness Philosopher interviews Georg Wilhelm Friedrich Hegel (1770-1831) on what philosophy can do for fitness. 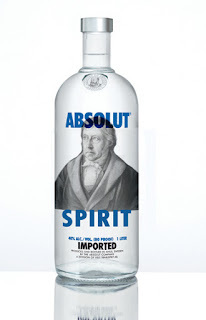 ME: Thank you Hegel for taking the time to talk about philosophy and fitness. HEGEL: Call me George. I thank you for the invitation to come and speculate. 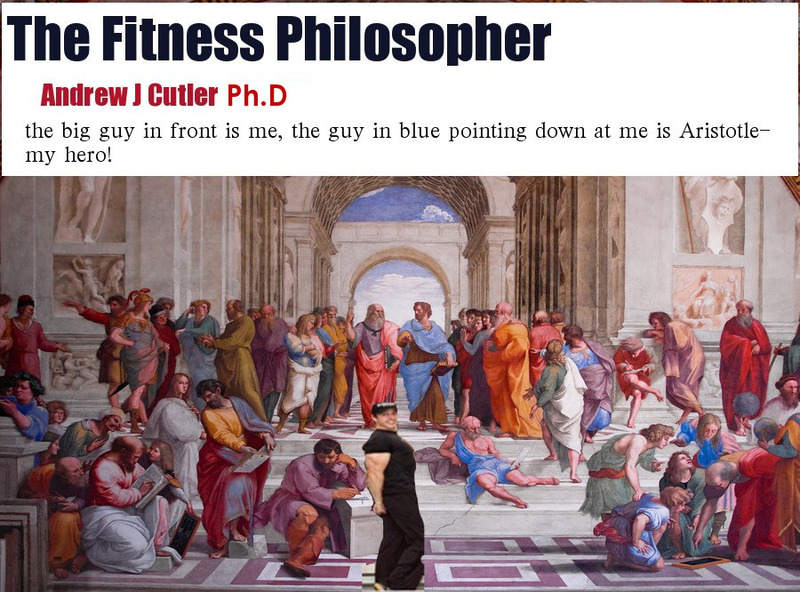 ME: What can philosophy do for fitness? HEGEL: While I have something to say philosophically about every little detail involved with the idea of fitness, but I propose I discuss only weightlifting and its relation to the Absolute. 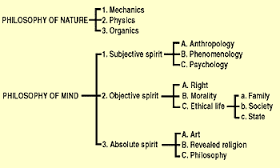 HEGEL: Think of oneself as a thesis or a moment. Think of a heavy barbell as your anti-thesis or dialectic. Normally your body is free to move forward through time and space. However, when you put a heavy barbell on your shoulders, your freedom is taken away. Yet the possibility of resistance is there, and so you resist the weight and squat, but you squat until you drop. Now dropping, something happens, the thesis is transformed by the antithesis. A new you, a new synthesis of the old you has been transformed by the squats. In the coming days, with proper food and rest, a new body is born. This can be repeated over and over in the name of perfection, just as the spirit transforms through history. ME: Ok, that was pretty heavy, thanks. 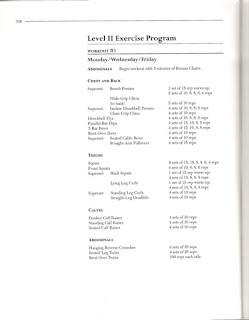 So what type of training would you recommend? ME: Hmm, let me think about that for a couple months. And training? ME: Thanks very much George, very German approach. MagnuMax Foods containing branch-chain amino acids (BCAAs) help encourage protein synthesis while in the muscles and lower physical exercise-induced muscle destruction. 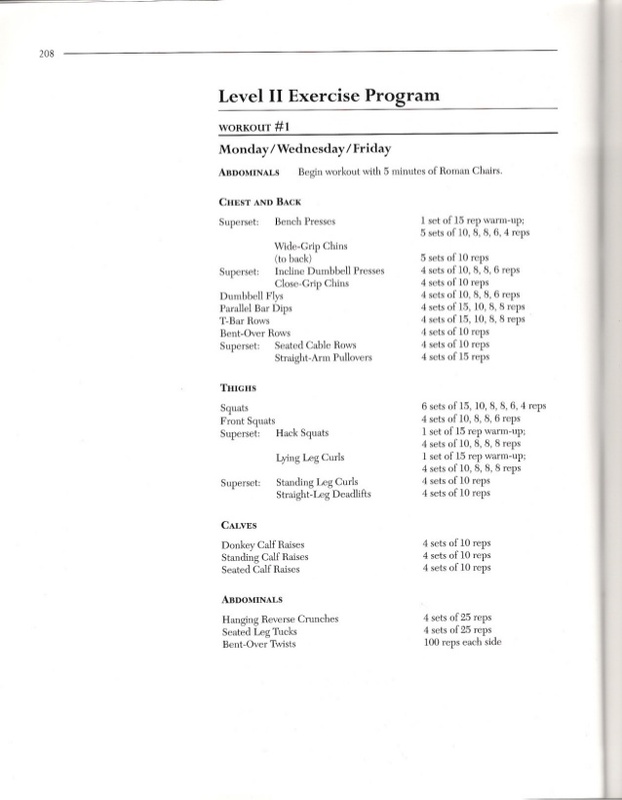 Construct your routines around this actions initially then include some isolation workout routines if you'd like to goal some certain muscle mass team.